While cruise holidays are no doubt much about the onboard facilities and entertainment, it can also be the conduit to discovering new locations. This is why keen explorers should bookmark cruises which offer well-rounded itineraries that punctuate the journeys at sea with refreshing excursions on land. 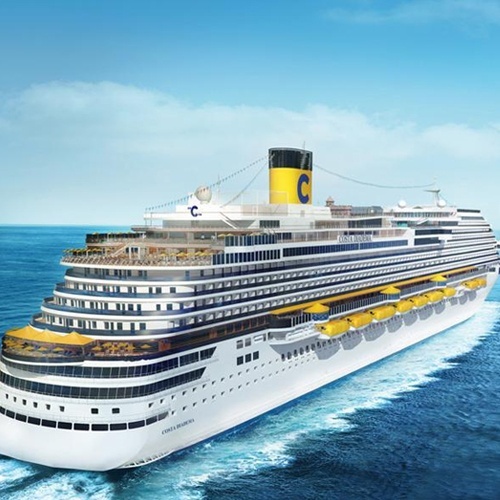 The Western Mediterranean itineraries offered by Costa Cruises exemplify the wonderful marriage of land and sea. Designed to rejuvenate as well as awaken the senses, it takes you to places like Italy, France, Spain, and the Balearic Islands. Most nights are spent cruising while most days are spent docking, so you could literally wake up to a new city each day and embrace a mix of nature, history, art, and culture. 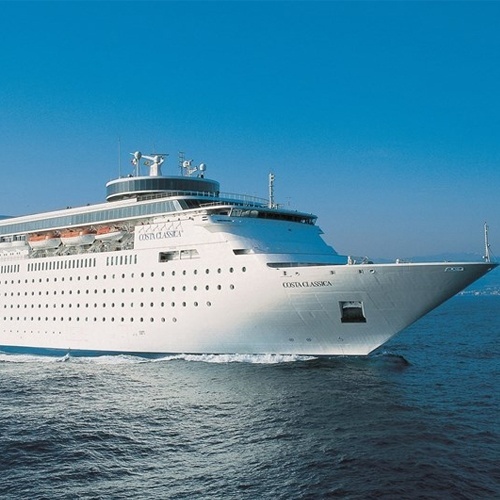 These cruises begin from various points such as Barcelona, Marseilles, Savona, and La Spezia. Ready to cruise? 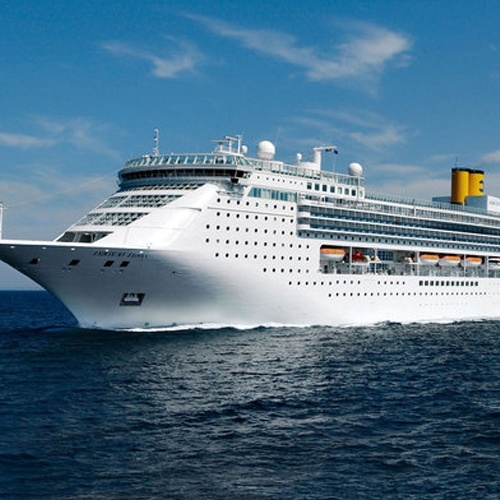 Take a look at what’s offered by Costa Cruises here.